There was a time when witches were thought of as old hags, with weird greenish hued skins, pointy hats and screwed shoes. They were feared and hunted and burnt at the stake. Thankfully, we seem to have moved on from the fascination to burning up people, and many modern day fantasy series have actually given a big boost to the popularity of witches and witchcraft (think of Hermione Granger and Sabrina Spellman). But witches are not confined to the world of fantasy. They are still among us, continuing their practices and following the rituals of paganism. Nature is their ultimate goal and they have many festivals which celebrate and thank nature for the gifts which have been bestowed upon them. The gift of magic and Wicca is bestowed upon many, but not all realize this. They can live their entire life without having any inkling of their power. They’d see the manifestation of their powers simply as coincidences. 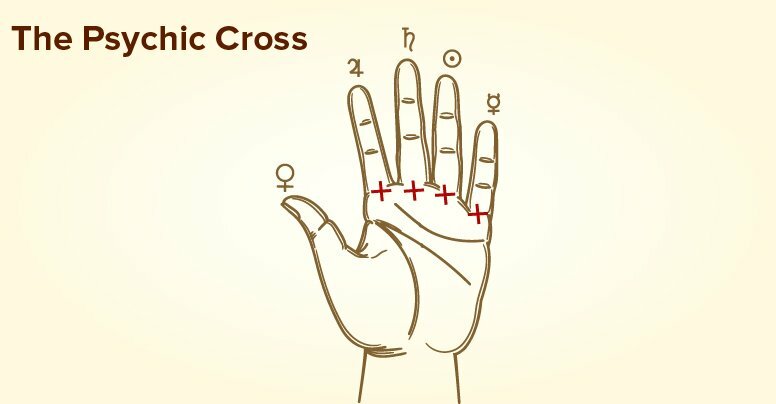 Among the many methods which can be used to find out if you are a witch or not, the science of Palmistry is one which is quite easy and straightforward. Majority of witches are born with 5 unmistakable signs of their power which can be seen on their palms, clear as day. Check the following list of those 5 signs and see if you have them! 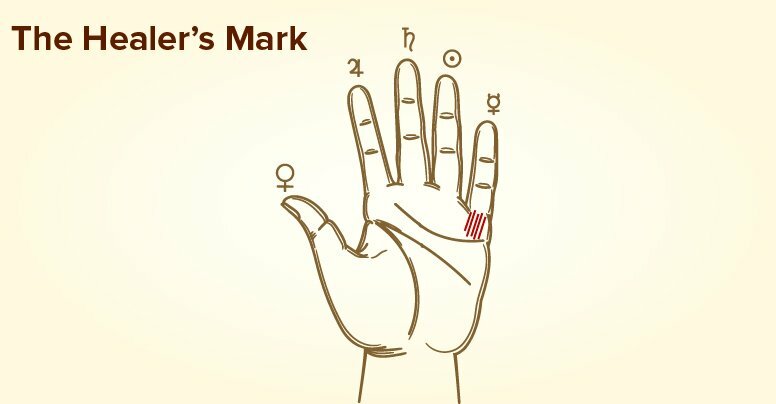 The mark of the Healer can be found, if it exists on the little finger’s base. It appears as a cluster of parallel lines, ranging from a minimum 4, to more. The significance of this sign means that not only are you magical, but also your brand of magic can also heal others. This healing could be at a mental, emotional or physical level. You can tell when people are in pain and somehow, your intuition tells you of the best way in which you can help them. This mark is present in the shape of a cross. Look for this sign at the bottom of any finger, as there is no one finger where it is to be located. However, depending on which finger’s base it is found, it’s meaning changes. For instance, located below the index finger it indicates your penchant for wisdom of a magical nature. You can feel the presence of magic in your life especially when you are working for a goal. Found at the bottom of the middle finger it indicates your academic prowess, meaning that you are an excellent student who never stops learning. Your experiences are your biggest teachers and they will reveal your abilities to you. 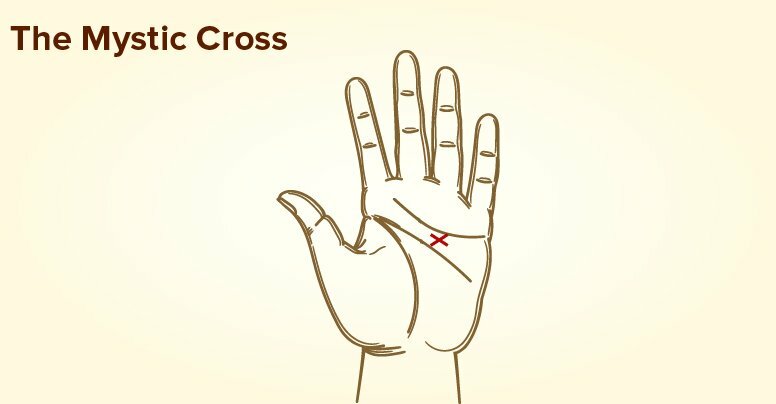 If the cross is present at the ring finger’s base; that implies that you have a particular knack for enchanting and attracting those whom you might need in life. And presence of a cross at little finger’s base means that you are a witch who has unique appreciation and passion for witchcraft. Present at the bottom right corner of your palm, they are also present as a cluster of parallel lines. This means that you are consciously aware of the astral plane and can also travel freely on it. It is located at the ring finger’s base and as the name suggests it’s in the shape of a triangle. This is not one of the clearest signs and is usually hidden. It signifies that you have suppressed your powers due to some fear or the like. It is present in between the heart line and the head line. This belongs to those individuals who understood their magical abilities even when they were young. Their intuition is super strong.